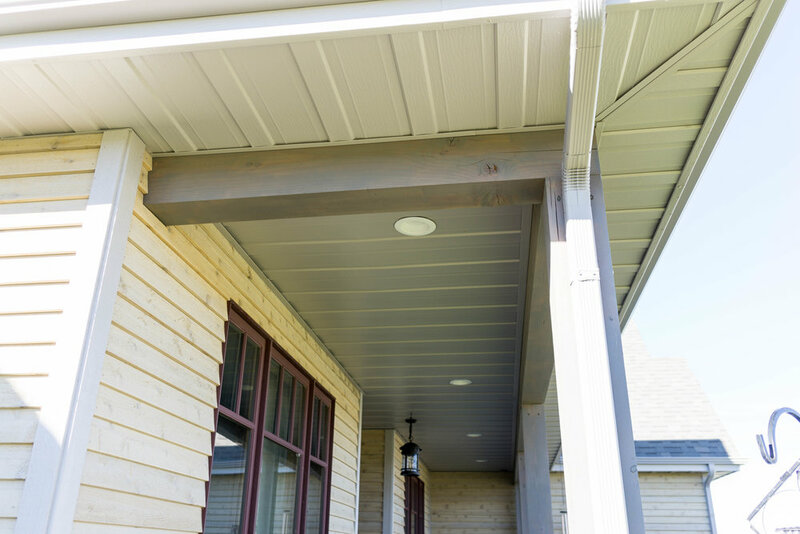 Edge Premium Soffit/Porch Ceiling is made from .027 gauge coil which is 40% thicker than the industry standard. 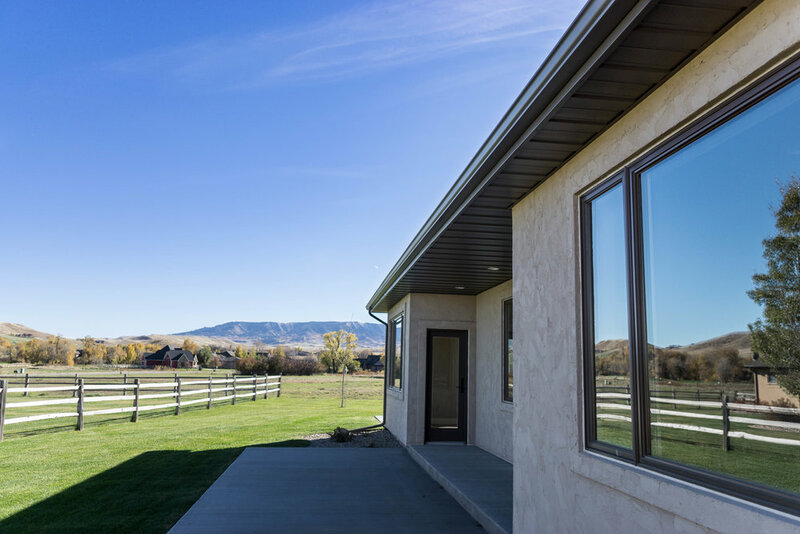 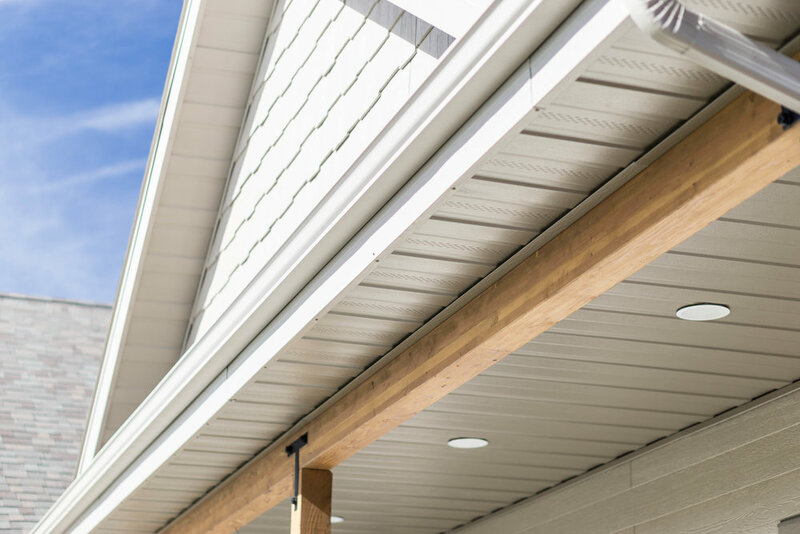 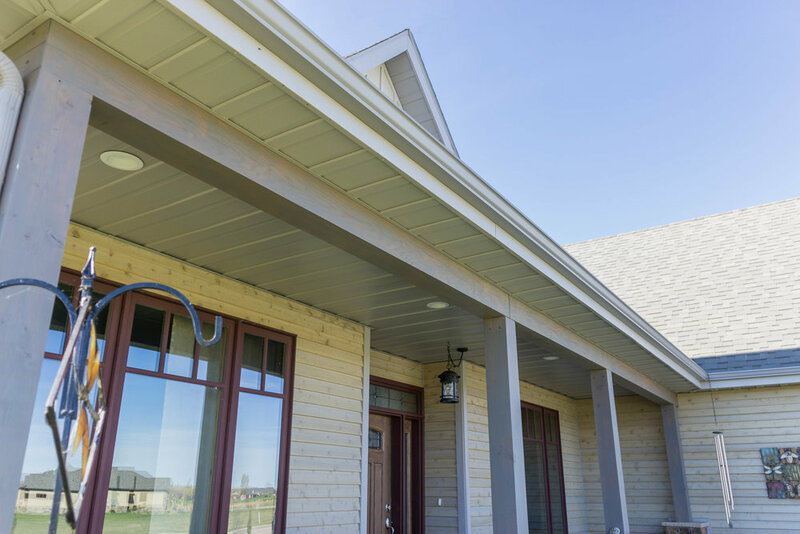 Edge Premium panels lock like a siding panel, ensuring the panels don't sag and all fasteners are concealed, leaving you with a seamless porch that will last a lifetime. 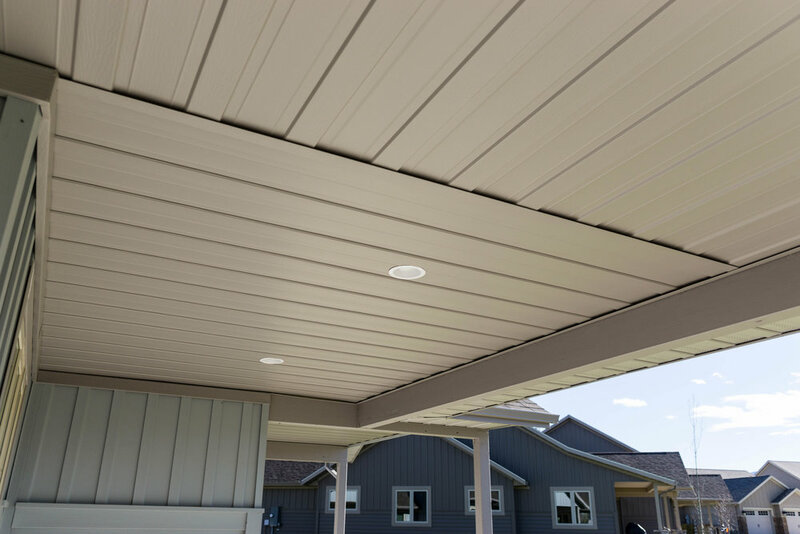 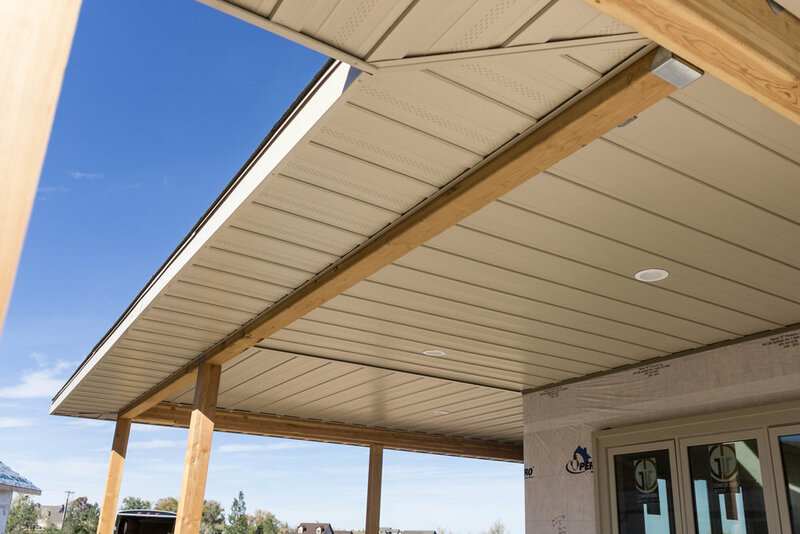 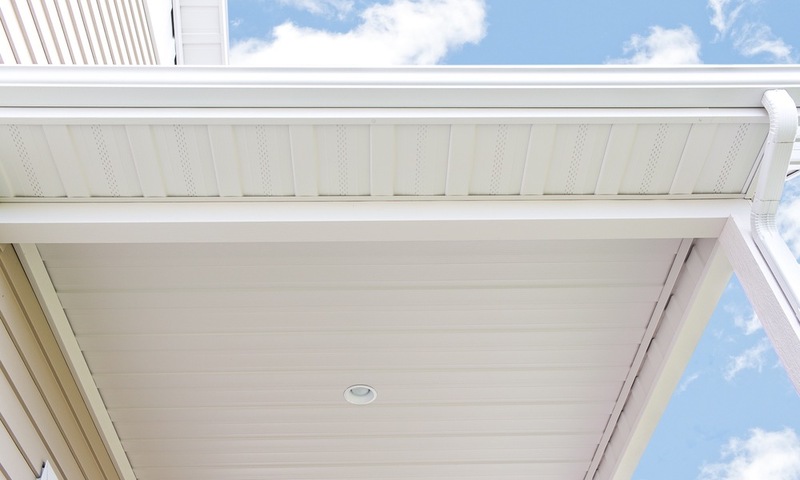 Our porch ceiling panels can also be used for soffit if you have a large overhang or a high wind area.